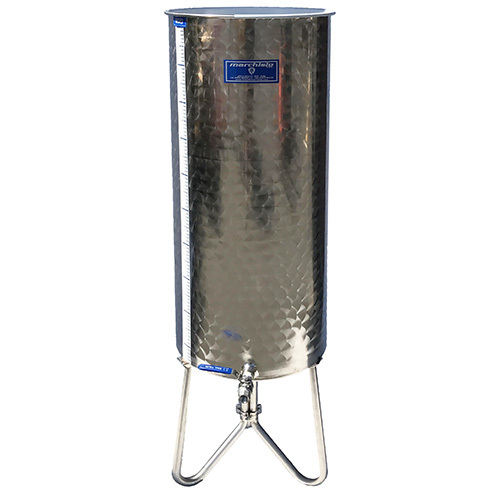 This 3 Gallon New Keg System is a complete draft setup for serving your carbonated beverages at home. 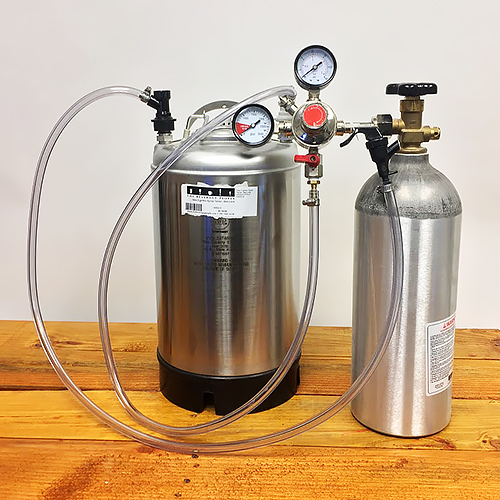 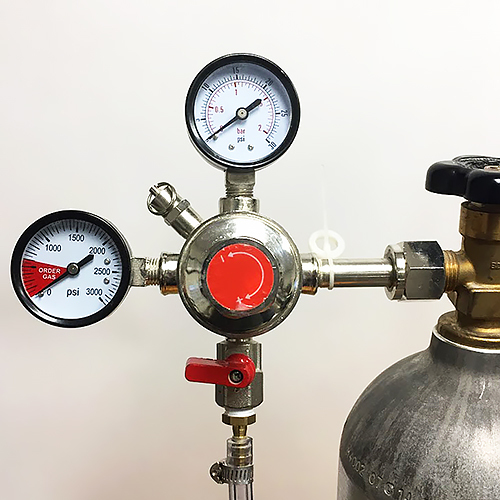 If you're looking to get started kegging, this system is great as it fits in many refrigerators without the need for drilling or sawing. 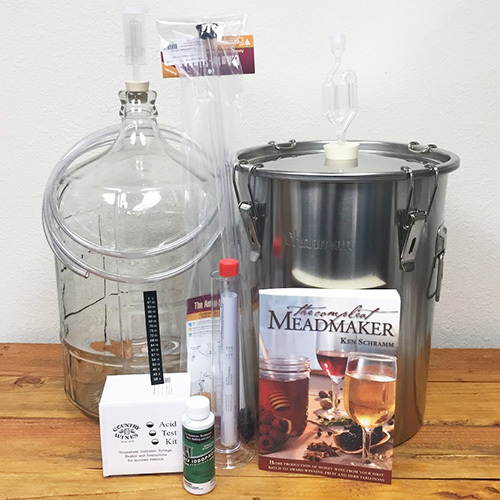 When brewing the typical 5 gallon batch of beer, the 3 gallon capacity keg means that you can enjoy your homebrew on draft at home and bottle the remaining 2 gallons for sharing with friends. 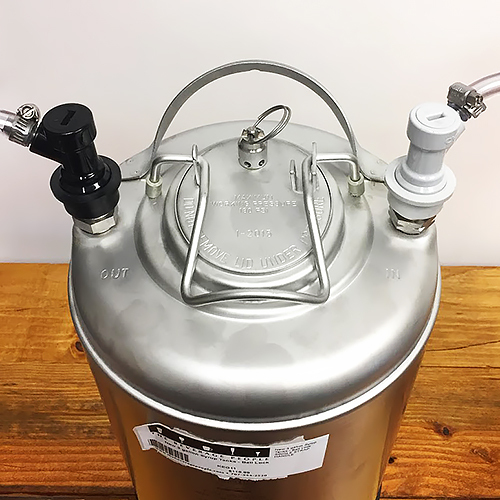 Smaller capacity kegs are also ideal for taking your creations on the go!